I'm undecided about whether it's a blessing or a curse to be born with expensive taste. But it is what it is, and the good news is that having expensive taste doesn't mean you have to only buy expensive things. If I do say so myself, thanks to my self-professed expensive taste, I've also developed a knack for finding things that look far more expensive than they really are. Naturally, that includes an all-important category: shoes. 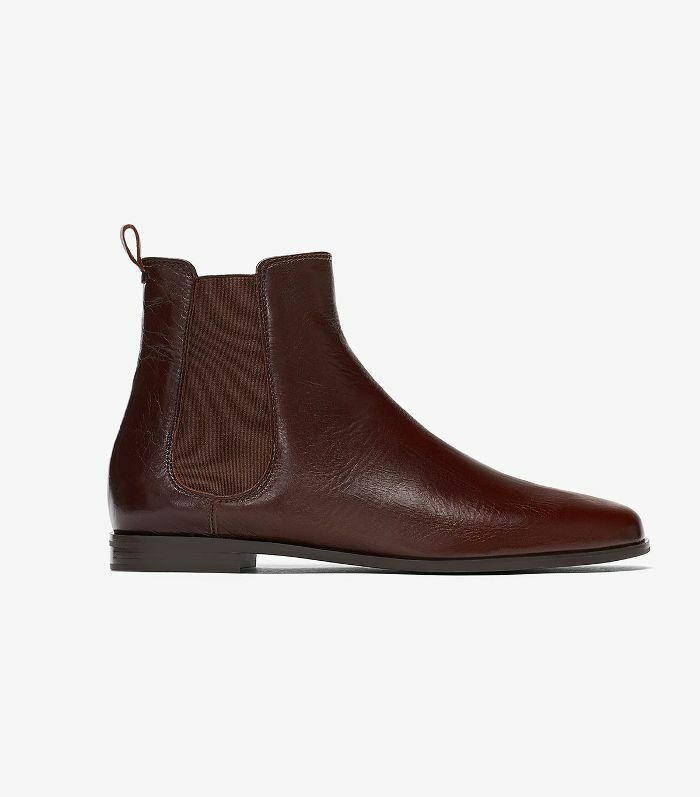 Specifically, cheap shoes that look designer. In my day-to-day life, I don't wear heels all that often. When you work from home like I do, there's just not that much of a need for them. 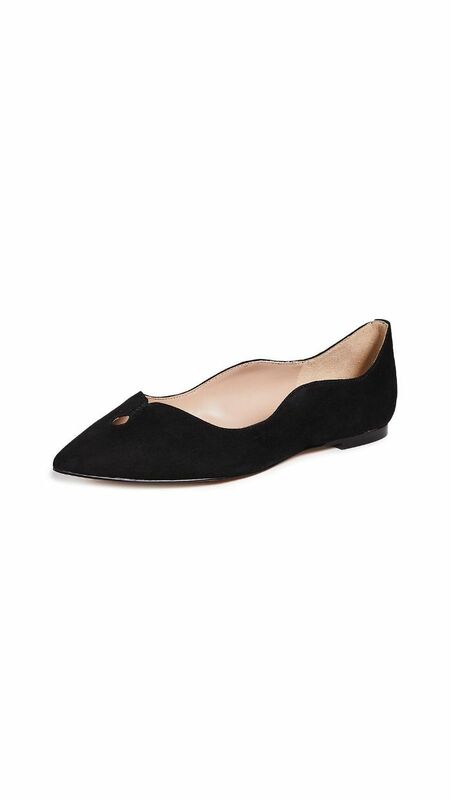 As such, my closet is filled with flats from a variety of brands and at a variety of price points. 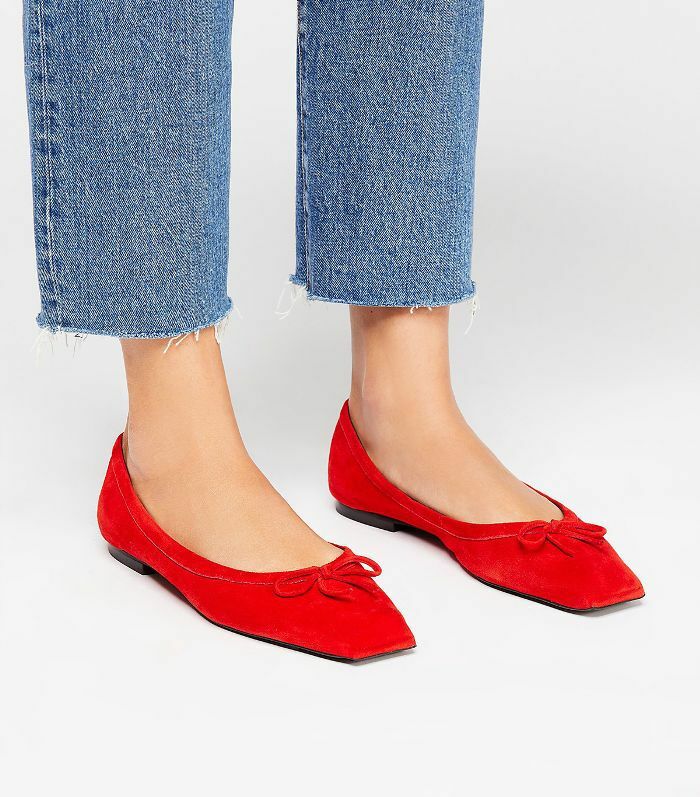 So feel free to call me a flat-shoe expert and trust that I won't lead you astray with this roundup of affordable flats. Keep scrolling to shop my picks, all of which are under $150! No harm shall come to your feet or your wallet. 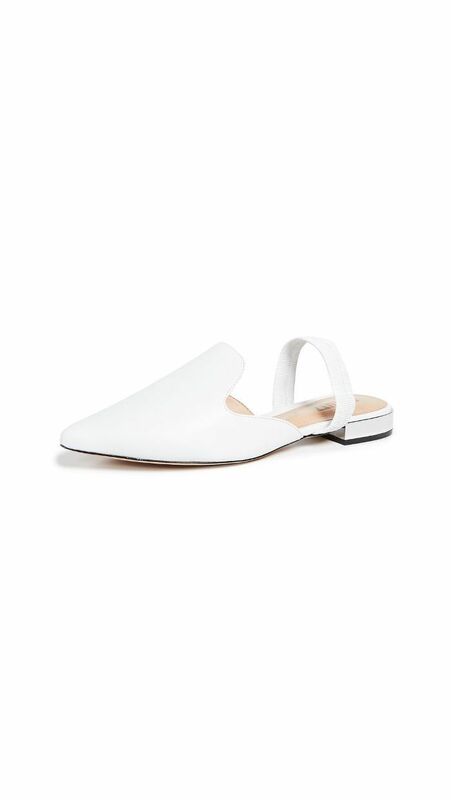 These feel a little old Céline to me. 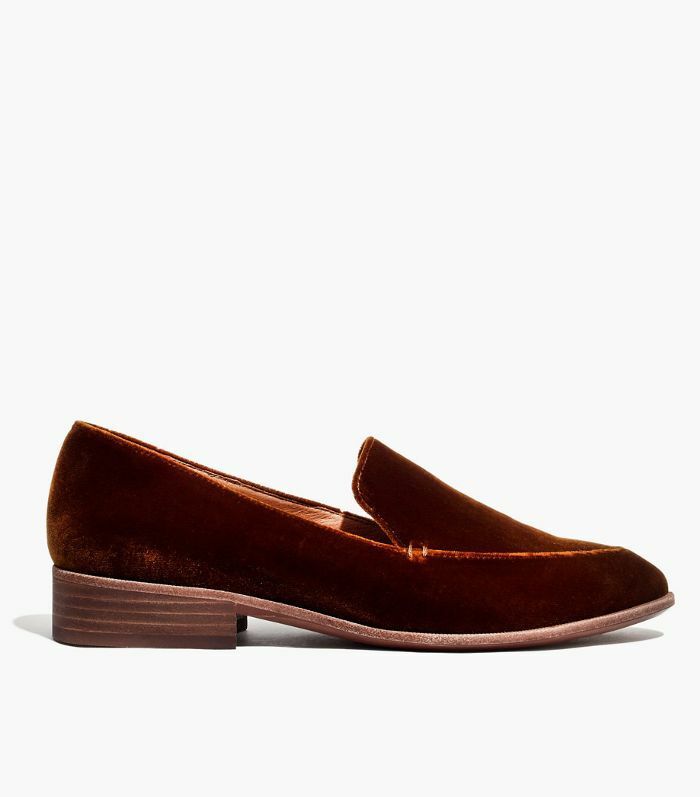 Velvet makes even loafers feel fancy. 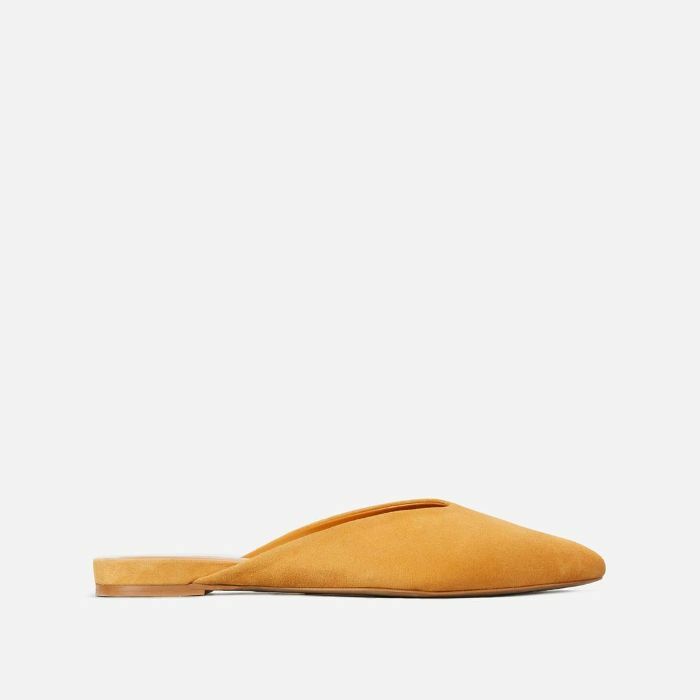 Mango never lets me down where inexpensive shoes are concerned. A pop of color is always a good thing. 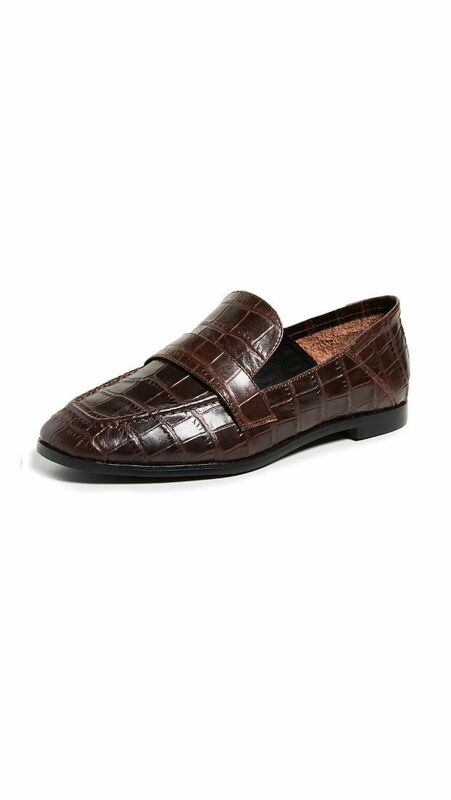 Croc turns anything it touches to gold. 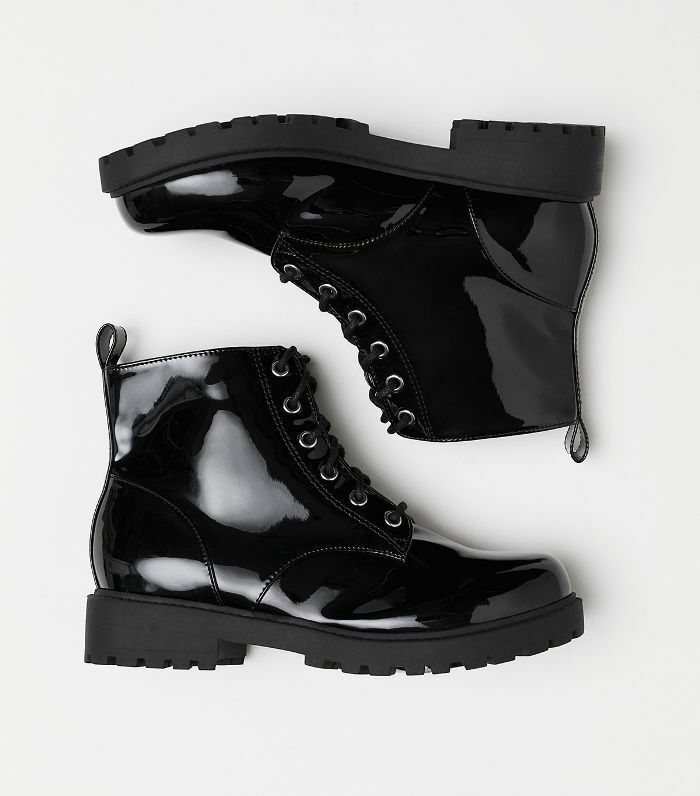 These are the most wearable Dr. Martens I've come across. Perfect for those holiday parties when you just can't with heels. Celebs are obsessed with snakeskin shoes this season. Join them. 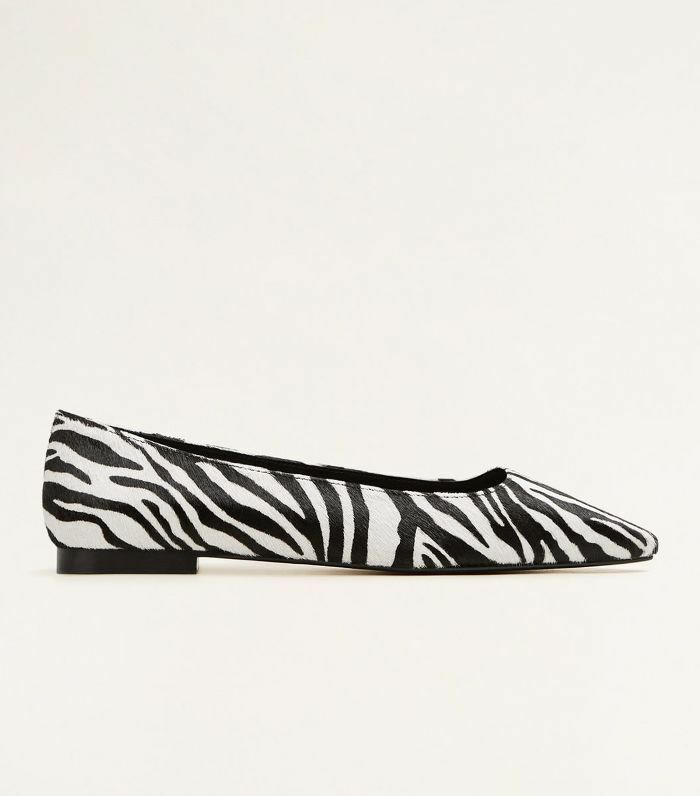 Cooler than your average black ballet flats. 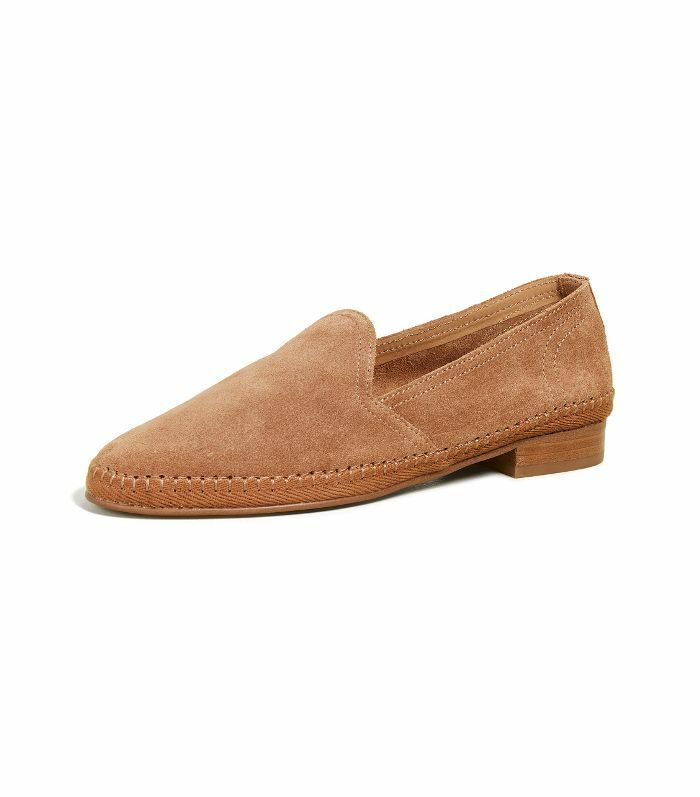 Definitely feeling the square toe. 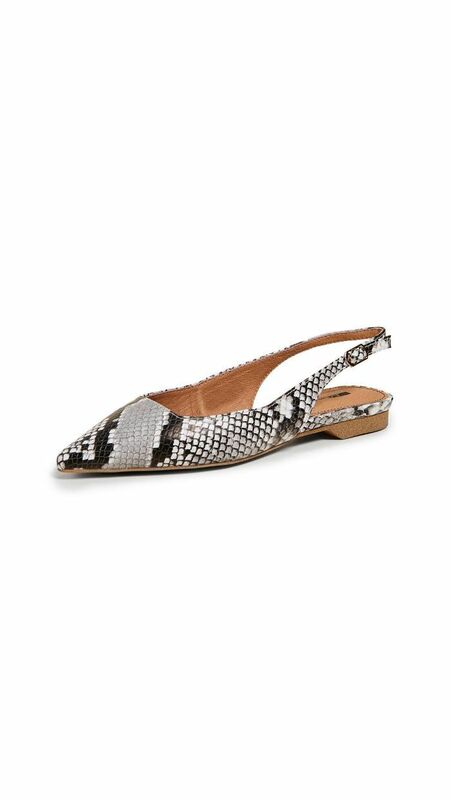 These elegant slingbacks are so versatile. 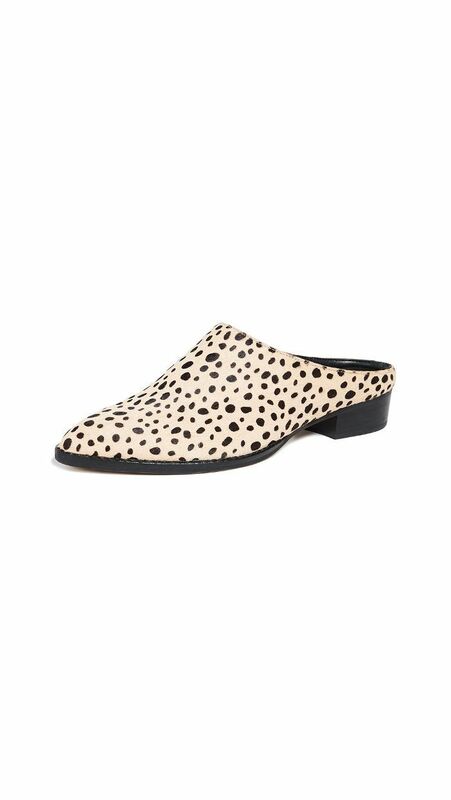 Something makes me want to wear these with skinny jeans and a blazer. 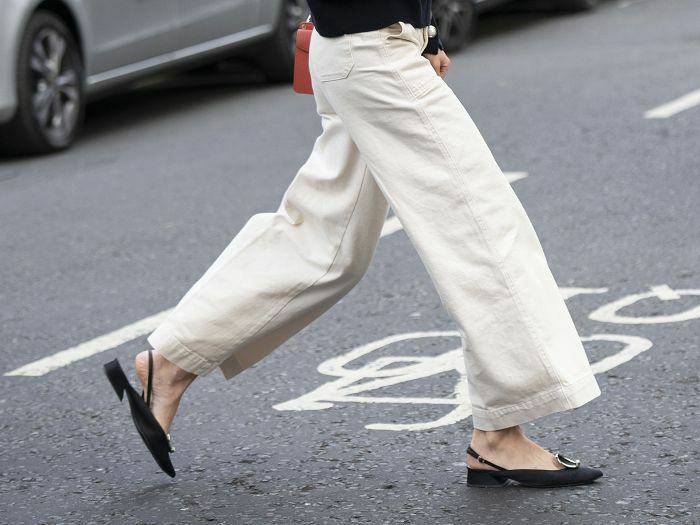 You'll probably wear these until they fall apart. 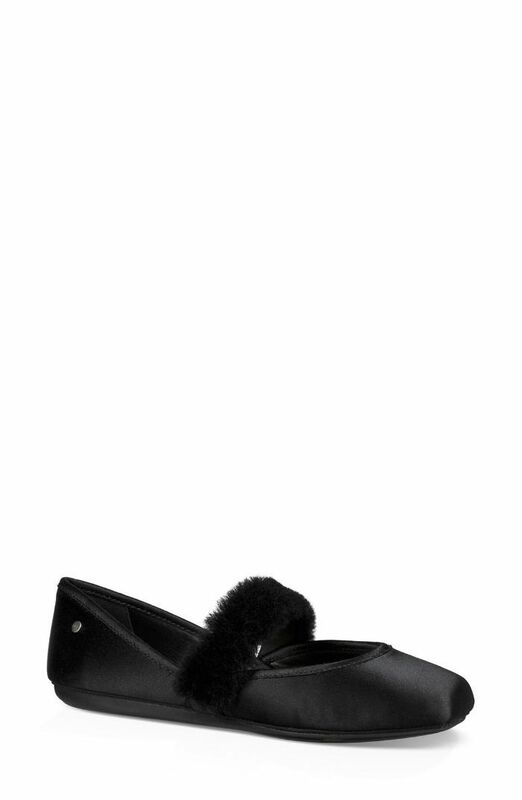 These are certainly not your average Uggs. 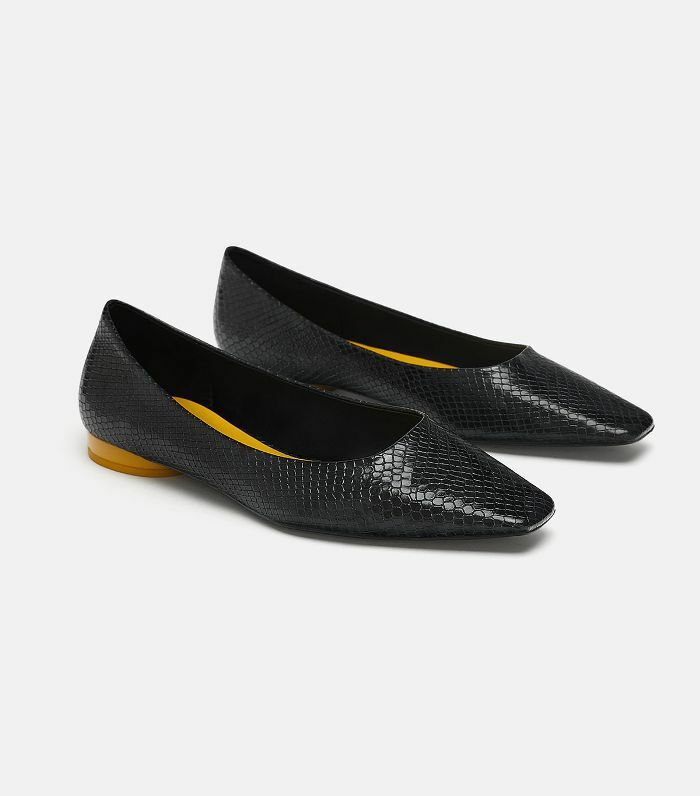 Want to go through my patent-leather phase with me? 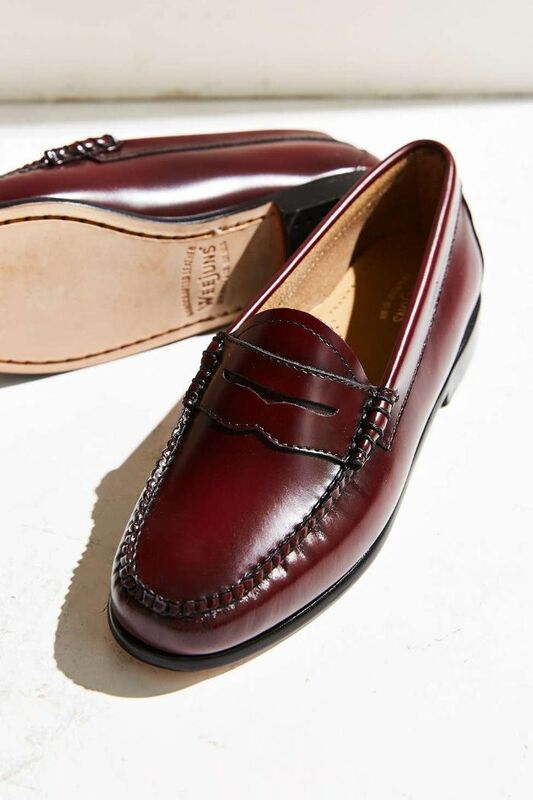 A cap toe brings polish wherever it goes. 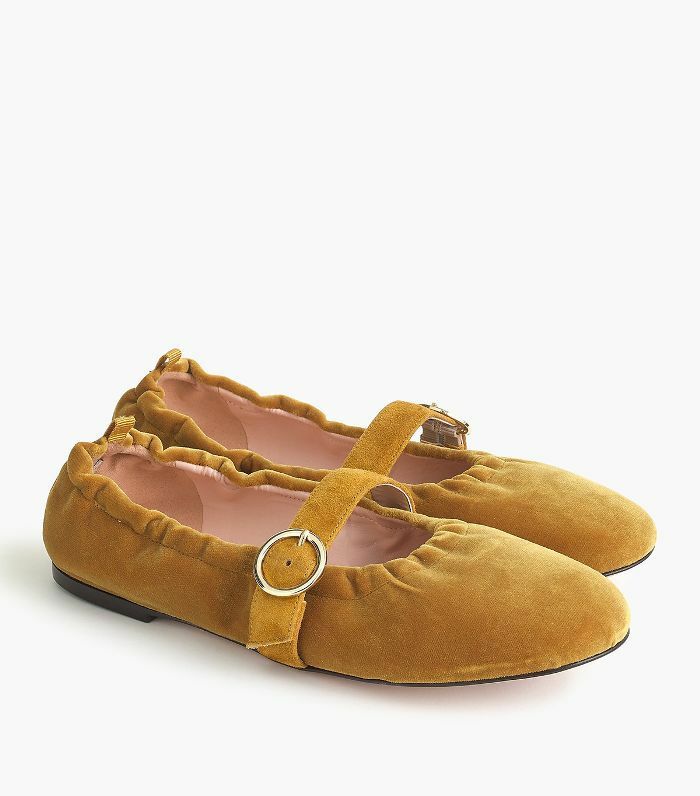 Thank you for these beautiful under-$50 ballet flats, Zara. 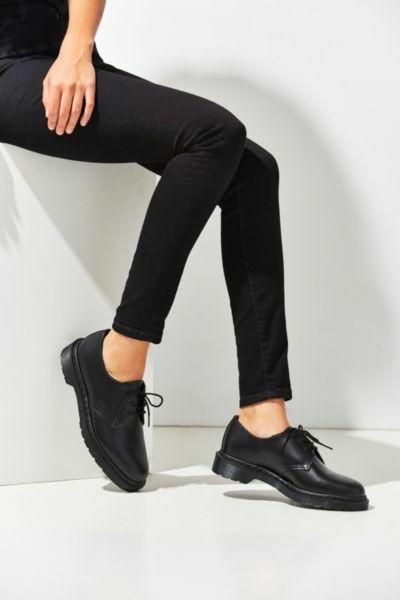 Mary Janes are having a moment, and I support. 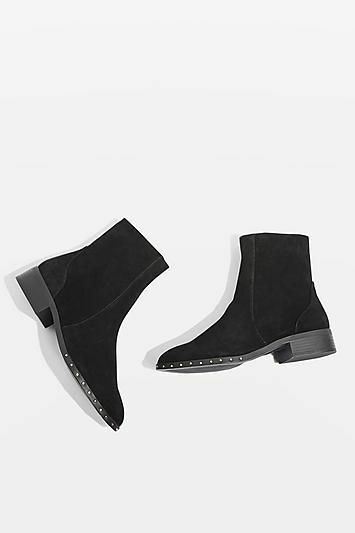 These are the perfect boots for travel days. Next up: the best shoes for standing all day follow this one simple rule. This story was originally published on WhoWhatWear.